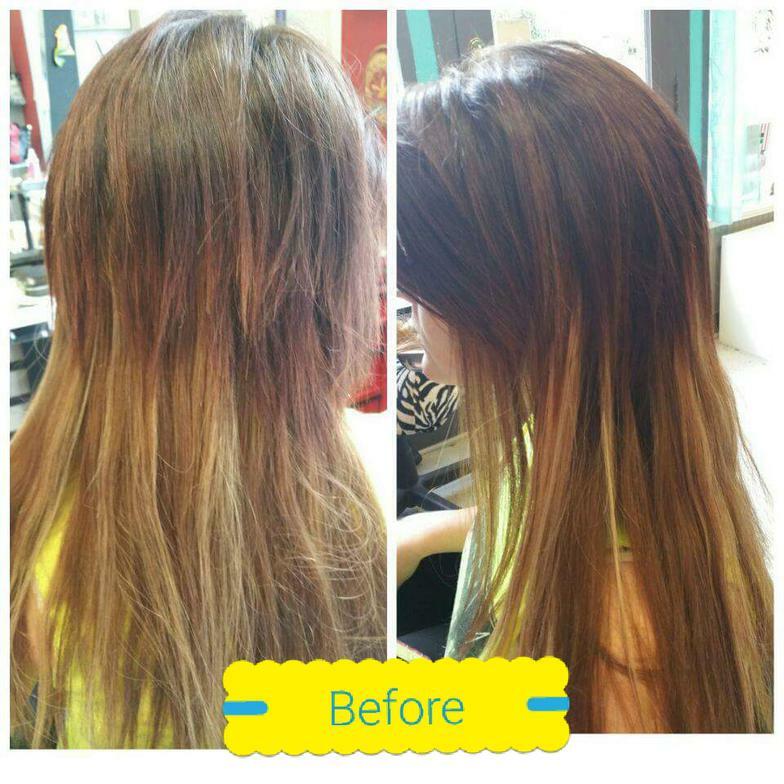 Hair Extensions offer endless possibilities...Volume, length, texture or a pop of color. 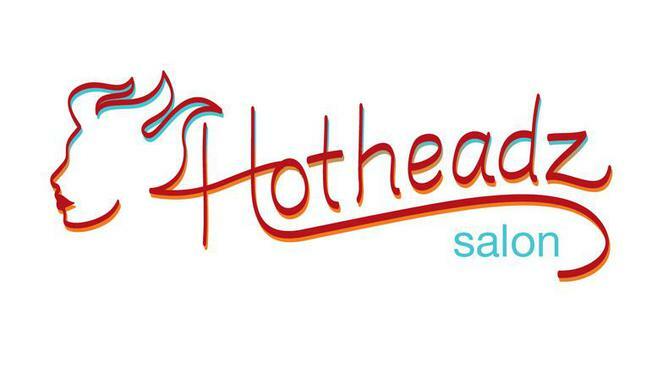 Hotheads Hair Extensions are human hair, adhesive weft extensions that are applied without the need for tools or heat. 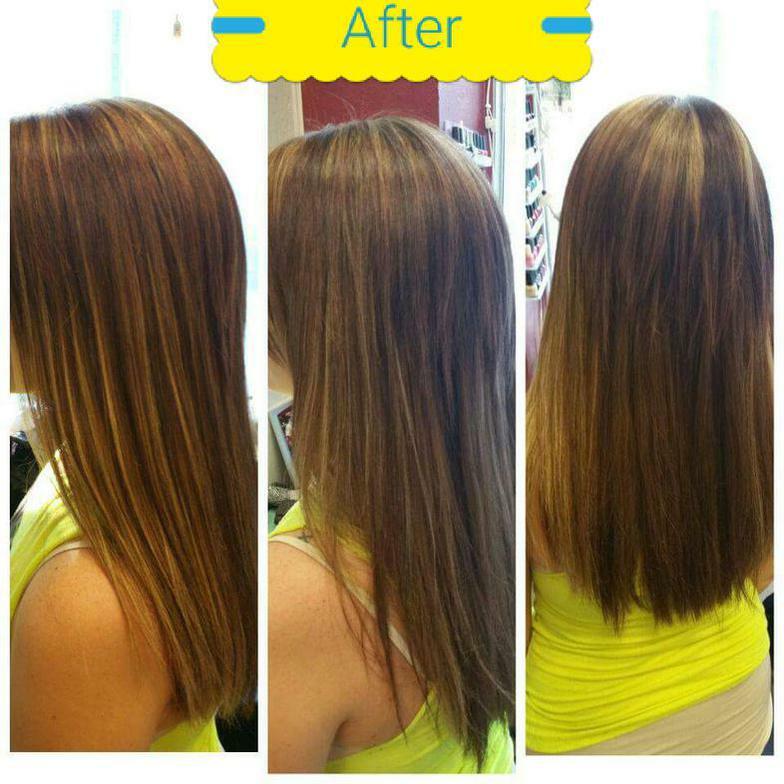 Hotheads Hair Extensions are uniquely designed to lay completely seamless and undetectable in the hair. 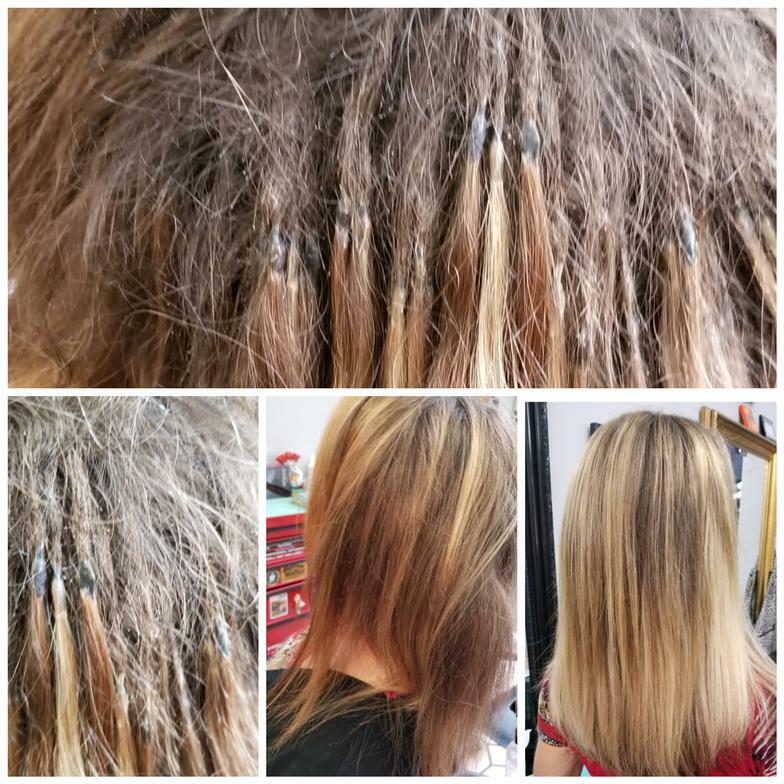 Manufactured with amazing quality, human remy hair with the cuticle intact allows this hair to be reapplied up to 4 or 5 times while still looking and feeling amazing. Clients will get 8 to 10 weeks of wear from each application. Offered in 4 lengths. Water will activate a slight body wave, which allows them to be worn straight or wavy.